I'm always looking for a good dessert place everywhere I go. Most nights I crave for something sweet to help me satisfy my sugar addiction. I've been in Vancouver for a little while now and have been searching for one place near me that I could go to. 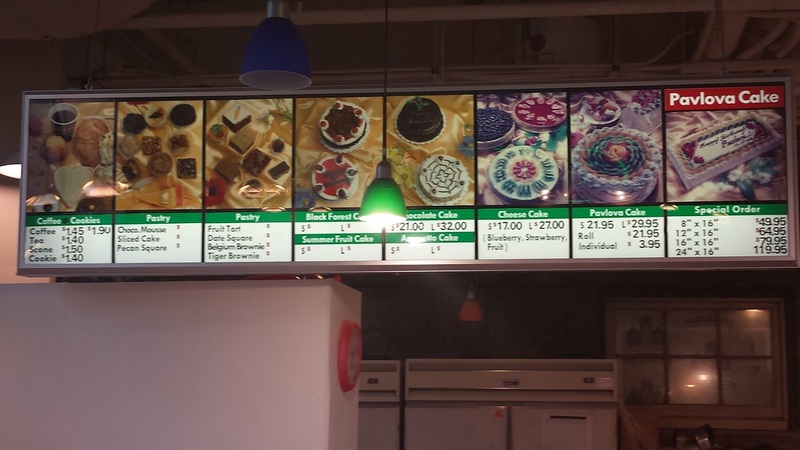 I looked on Urbanspoon and found that there was this highly rated sweets shop: Sweet William's Desserts. With a name like that, how could I NOT try this place? Little did I know, I have walked by this store multiple times as I have bought food at the grocery store right beside. 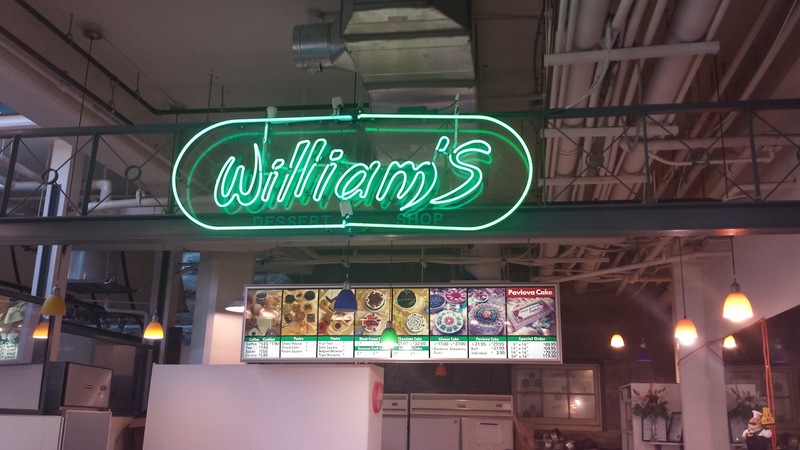 Sweet William's is not in a high traffic area as it is located in a food court where few people go. I decided on one of my last days here that I would try Sweet William's. As I walked by the shop, I noticed that it was unmanned or more accurately, unWOmanned. 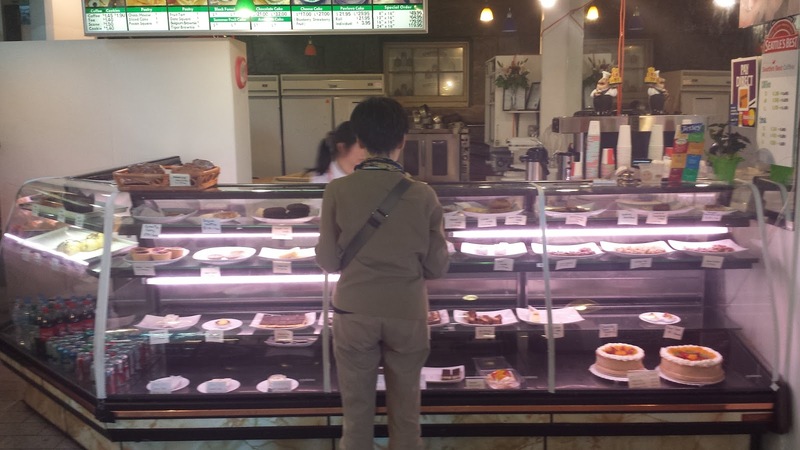 Within minutes a woman running the Chinese fast food restaurant beside came running over to Sweet William's, straight to the back and started making a cake. I quickly found out that she was the owner of both storefronts and had mistakenly let her employee go for the weekend (since it was a Friday). This was definitely a mistake as business picked up at the end of the day. 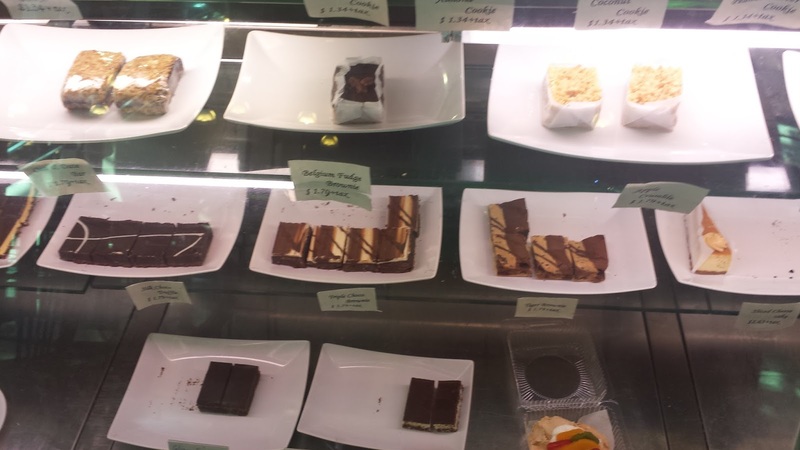 I had a lot of time to look around and noticed many dessert bars, squares and cakes in the display cases that were homemade. They all looked pretty delicious, but one thing stuck out to me the most. 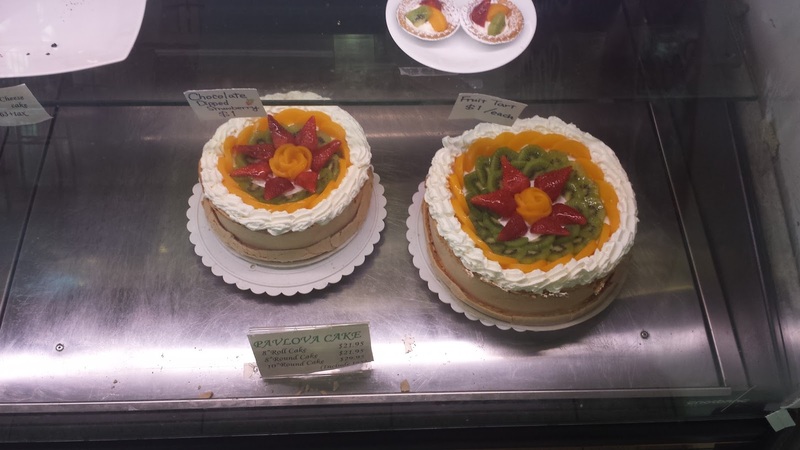 The cakes looked really interesting to me and I saw a individual serving of a pavlova. A pavlova is a meringue-based dessert with a crisp crust and soft, light inside. Now I have never had a pavlova before but the lady who was also buying desserts stated I would not be disappointed. After waiting 15 minutes for her to serve people at both booths, the owner reached me. She was kind enough to give me a discount for my troubles. As I bit into the pavlova, it had a nice crispy outer shell with a soft egg-white meringue. 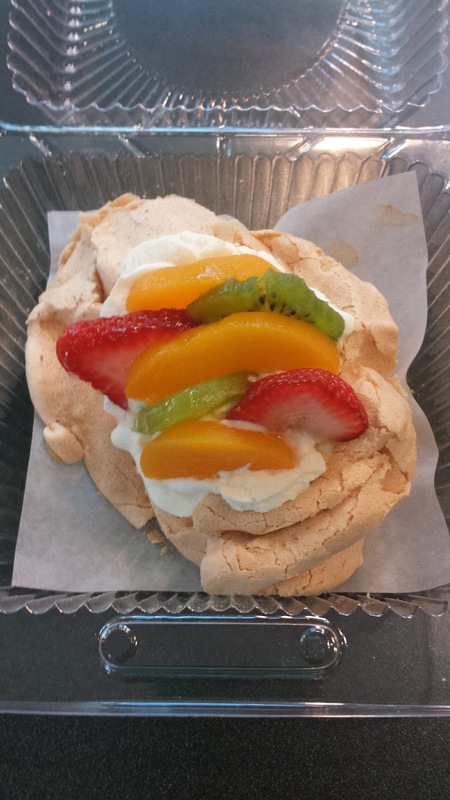 The meringue was quite sweet but the fruits on top actually cut that sweetness and added a nice fresh flavor. For me, the meringue wasn't amazing, but it was definitely something sweet. I would be open to going back to Sweet William's again to taste their other desserts (cookies, bars, squares, tea biscuits).